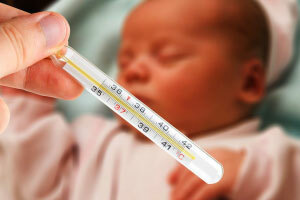 We guide you and take care of you and your child through this beautiful phase of life. 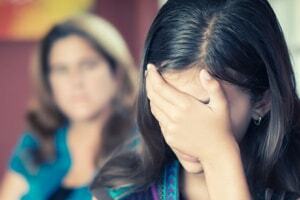 child rearing practices & parenting consultations. 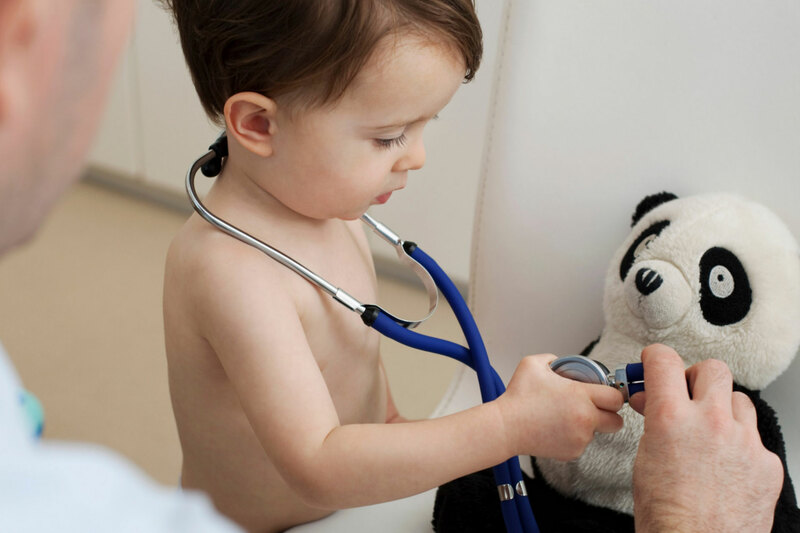 Being a pediatrician is a huge responsibility involving not just the child's but also the parent's well-being. 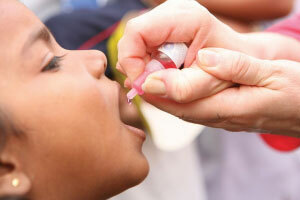 A child care specialist or a pediatrician ensures that your child is healthy and disease-free. We understand this responsibility as much as you do, and take utmost care of your little one, pre and post birth. Having an exceptional bond with children, our doctor, Dr. Promilla Butani has been running a modern but child and parent friendly clinic at Sarvodaya Enclave since 1989, and has been catering to all medical needs of newborns, infants, children and adolescents. 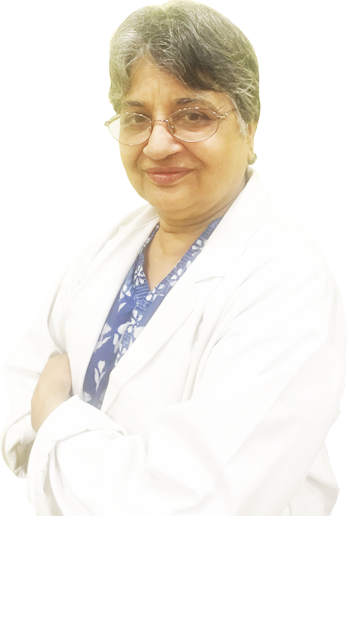 She possesses a great fondness towards children, as the same is very well reflected in her dedication and concern towards them and her work in field of childcare..
Dr. Butani’s motherly nature is what makes her the best pediatrics doctor in Delhi. We never have to wait at Dr. Promilla’s Clinic because she is very punctual and professional. And patiently answers all our questions. I have recommended Dr. Butani’s to many of friends & family because the treatment and care that my 1 year old daughter received here was just what every parent would want. Given to the number of years of experience, Dr. Promilla is always so patient and caring and knows what’s best for a child. 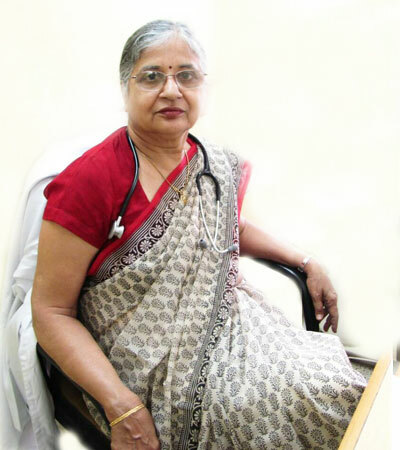 Dr. Butani is a trusted paediatrician and we have been visiting her since last two generations. Generally kids are afraid of going to hospitals and doctors but our 4 years old son absolutely loves Dr. Promilla. Because you can’t compromise with your children’s health. When it comes to child care, we know you want the best.